Providing you the best range of ac drive, solid state relay, wireless radio remote hs-f24-4s, wireless radio remote hs-f24-6s, wireless radio remote hs-f24-8s and wireless radio remote hs-f24-10s with effective & timely delivery. 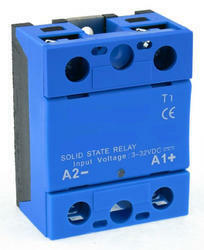 An ac drive is a device that is used to control the speed of an electrical motor. 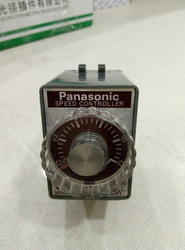 The speed is controlled by changing the frequency of the electrical supply to the motor. The three-phase voltage in the national electrical grid connected to a motor creates a rotating magnetic field in it. 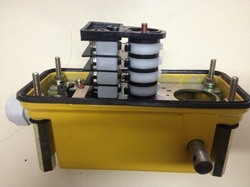 The rotor of the electrical motor will follow this rotating magnetic field. 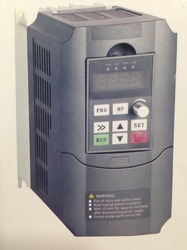 An ac drive converts the frequency of the network to anything between 0 to 300Hz or even higher, and thus controls the speed of motor proportionally to the frequency. 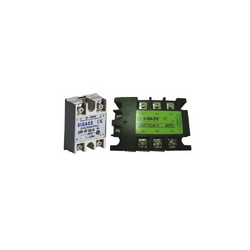 SIBASS Solid State Relay is used in bottling, building, automation, car washes, commercial office buildings, conveyance lines, manufacturing, material handling, packaging and pharmaceutical industries. 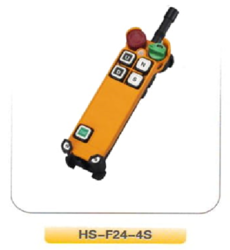 We are manufacture of Gear Limit Switch. Gear Limit Switch are used on control circuit of reversing drives so as to limit their rotation/movement with predetermined position. 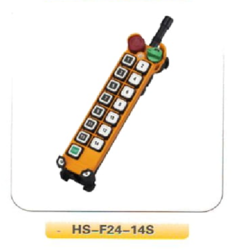 This switch is manufactured with the help of supreme quality material and ultra-modern technology under the visionary guidance of skilled professionals. 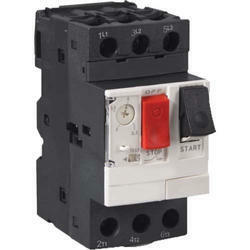 Clients can avail this switch from us in different specifications for our clients to choose from. 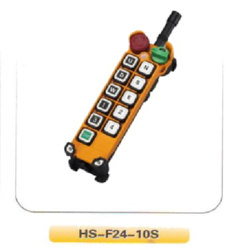 Handle operating force: 50N Max. 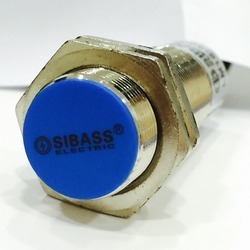 SIBASS Proximity Switches detects the presence of nearby objects without any physical contact. 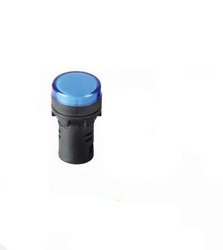 Different proximity sensor targets demand different sensors. For example, a capacitive or photoelectric sensor might be suitable for a plastic target; an inductive proximity sensor requires a metal target. 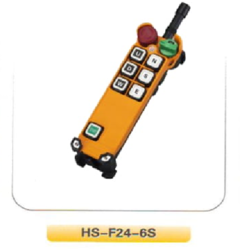 They are highly reliable and have a long functional life because of the absence of mechanical parts and lack of physical contact between sensor and the sensed object. 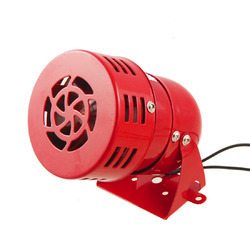 We are acclaimed enterprise instrumental in manufacturing and supplying Buzzer And Siren. 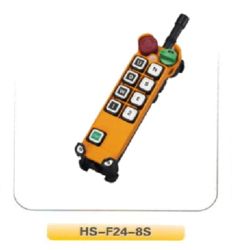 These are audible signaling units for long distance indication of the operating status or sequences of a machine. 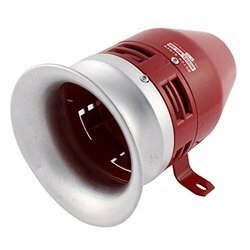 Preferably used in industries, our offered products possess high durability and effective voice amplification control for optimized intensity. 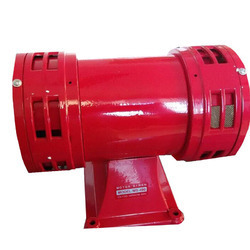 Typical applications of these sirens are on conveyor lines and on automated industrial vehicles. 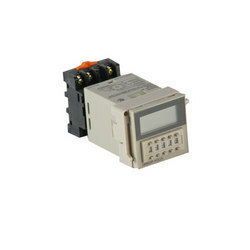 SIBASS Plug-in Timers are designed to provide cost effective solutions for industrial time delay relay needs. 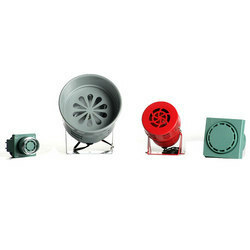 These are used in bottling, car washes, complex and special machines, control equipment panels, educational campuses, food beverage, HVAC industrial buildings, manufacturing and material handling process control. 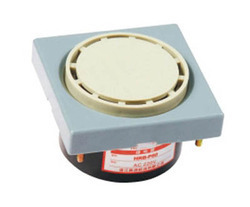 The most popular electronic buzzer, suit for the industry field. 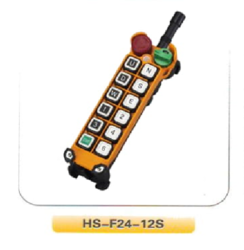 High quality and last working for a long time, no electromagnetic interference. 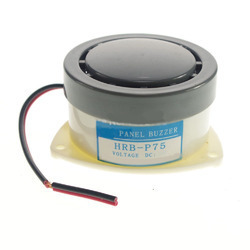 The most popular electronic buzzer , suit for the industry field. 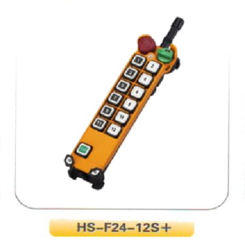 High quality and last working for a long time no Electromagnetic Interference. 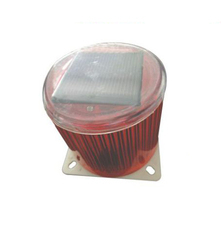 We are regarded as a most prominent manufacturer and supplier of a comprehensive range of Solar Revolving Light. Offered light is manufactured by utilizing high quality raw material and superior technology in adherence to industry set parameters. 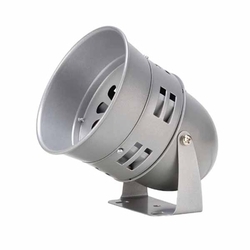 We provide long sustainable products which are widely installed in various outdoor sectors throughout the nation at the most reasonable market range. Looking for Automotion Products ?